Led by John Devlin, P.A.ID Strategies builds on his extensive commercial experience and industry knowledge. This has been built over 15 years, working internationally in business development, project delivery and significantly for more than a decade as an analyst and consultant. 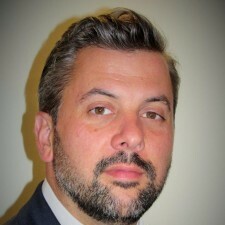 John is the founder and lead of P.A.ID Strategies. Here he focuses on innovation and disruption across Payments, Authentication, Identity and Security, utilizing over fifteen years of commercial and analyst experience. He takes a broad view of how different technologies fit together across multiple segments, understanding and explaining determining factors in market adoption and technology development. John has a deep understanding of working with companies to identify their requirements and determine how these can best be served to answer their questions and resolve tactical issues. He provides a considered approach to helping companies tackle the business issues relating to their strategies for mobile and wireless technology to realize new business opportunities and deepen engagement with their customers. Technologies addressed to date include NFC/contactless, secure elements, mobile wallets, location, bar/QR codes, Bluetooth, Beacons, IoE, sensors, SMS, security including embedded solutions, M2M, RFID, mobile identity and authentication technologies for devices and users. John has worked across many vertical sectors, including enterprise, industrial, utilities, oil and gas, retail, financial, government, consumer, smart home, transportation and mobile. 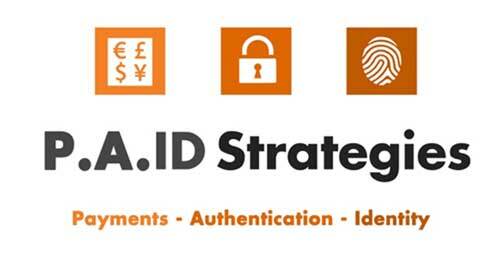 In addition to working with The Human Chain as a business and technology consultant, John created new business areas for ABI Research and IMS Research (now part of IHS) focusing on ID, Smart Cards & Embedded Security and Financial & ID Technologies respectively. In both roles he built and led teams providing opinion and direction on companies, markets and solutions to an international client base. In addition John has presented on selected topics for companies’ in-house events to increase awareness, introduce new topics and deliver an external and independent view of market developments, strategy and competitive positioning. Please contact P.A.ID Strategies on info@paidstrategies.com if you wish to find out about having us attend, co-promote, scope or speak at your event.